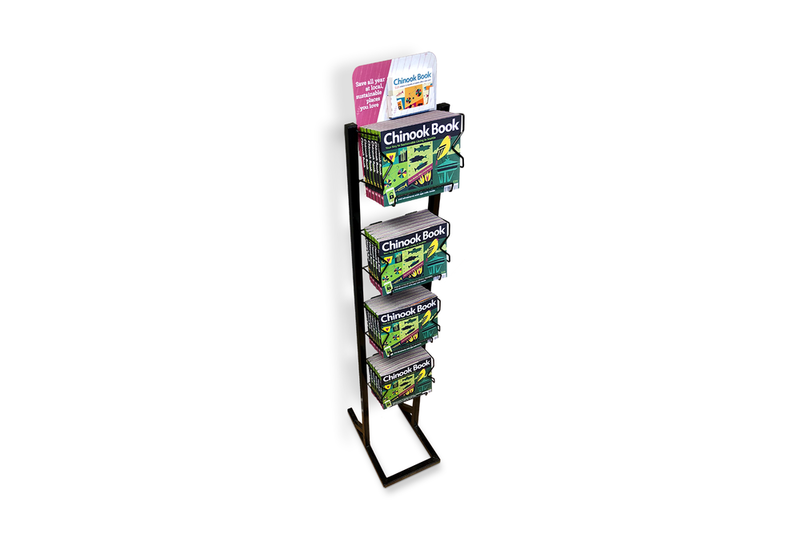 Spread the word about your Chinook Book offers with these easy in store, email and social media promotion resources. Choose your area from the list below to find email and social media resources relevant to your city! Would you like images that feature your specific offer? 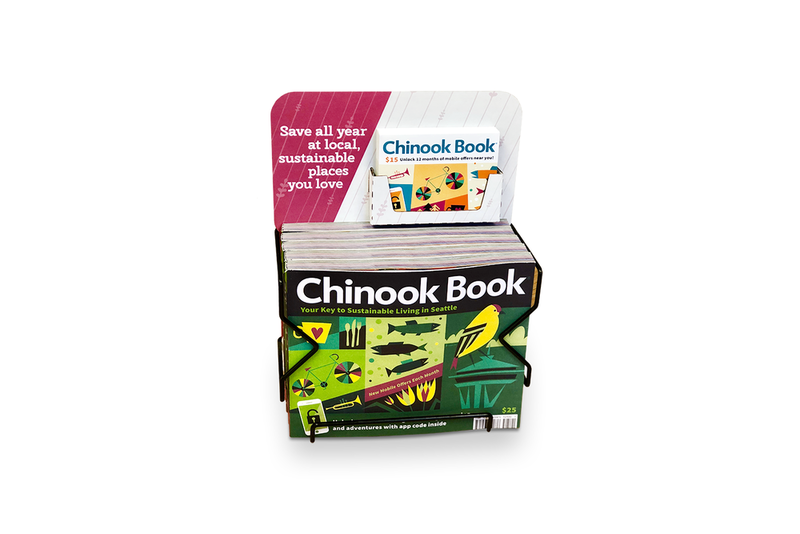 Email trisha.mead@chinookbook.com to request custom images.